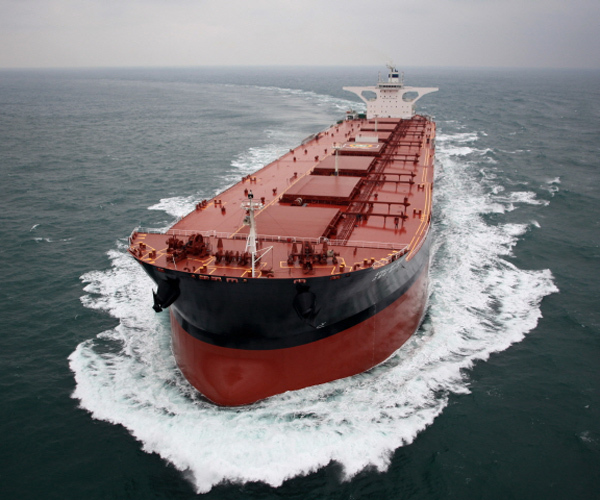 SCRUBBER-fitted dry bulk vessels could be earning a significant premium over those burning more expensive low sulphur fuel and higher asset values are likely to be the reward for owners that fitted the technology early, according to Maritime Strategies International. MSI analyst Will Fray examined the economics of compliant fuel and scrubber adoption in the dry bulk sector and noted that there will be a technology-led two-tier market for dry bulk time charter rates, similar to that seen in the liquefied natural gas sector. Early adopters will have a significant advantage in this scenario, he said in a release, notwithstanding potential operational issues with the technology. However, the positive effect will decrease as more ships install the technology. “As long as significant fuel price differentials remain between HFO and LSFO – and MSI believes there will be in the long term – vessels with scrubbers installed will attract a charter premium,” said Mr Fray. 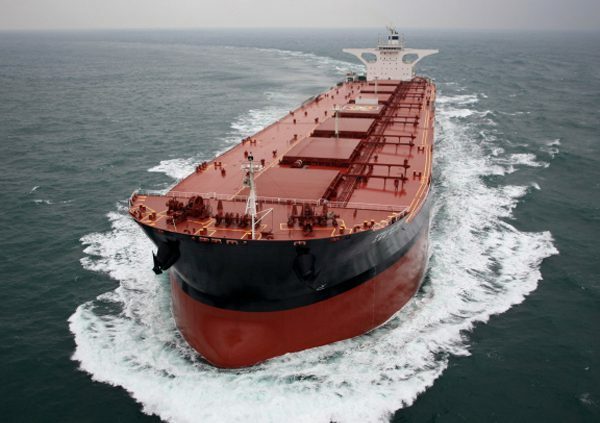 The consultancy calculates that in 2020, the value of the time charter premium for a capesize benchmark vessel fitted with a scrubber will be around $12,100 per day, for a panamax $6,800 a day, ultramax $6,300 per day and handysize $5,100 per day. Considering the daily-equivalent cost of financing, fitting and operating scrubbers is a fraction of this, and thus the financial incentive to fit a scrubber remains strong, it conceded. Still, there is likely to be upward pressure on both the price of scrubbers and the time it takes to install them, despite lower costs to produce scrubbers as the industry matures. This could potentially leverage the value of a vessel already fitted with a scrubber on January 1, 2020. Mr Fray said that the strong cost savings potential will have a positive impact on values of assets with scrubbers fitted as long as a time charter premium exists. “Theoretically, the value of a scrubber being installed can be calculated as the net present value of all future cash flows of the scrubber, including revenue, costs and terminal value,” he added. The comparatively lower cost of HFO could also create an incentive for owners and charterers to negotiate the sharing of cost-savings accruing from a vessel fitted with a scrubber, based on the undoubted difference in expectations for fuel costs between the two parties, he noted.